GPA is a measurement of your academic success in high school that colleges will consider very strongly in the admissions process. But what is a GPA scale? Different high schools may use different GPA scales, and it’s important to know how these scales work so that you get a better idea of where you stand. In this article, I’ll tell you what a GPA scale is and the types of scales you might see used at your high school. What’s a High School GPA Scale? GPA (Grade Point Average) is a way of measuring academic achievement in high school. It’s a numeric value that correlates with a student’s grades. Each letter grade that a student earns is worth a certain number of grade points depending on how high it is and, in some cases, the level of the class where it was earned. The average of the grade points from all of a student’s converted letter grades in high school makes up his or her final GPA. Typically, one of two GPA scales will be used to measure the grades of students throughout their time in high school. The unweighted GPA scale goes up to a 4.0 and doesn’t take class difficulty into account. A weighted GPA scale typically goes up to a 5.0 and does consider the difficulty of a student’s classes. I’ll go over the basics of these two scales in the next couple of sections to give you a sense of how they work. The unweighted GPA scale is the most commonly used GPA scale. It’s found in high schools and colleges alike and is very straightforward. Essentially, the highest GPA you can earn is a 4.0, which indicates an A average in all of your classes. A 3.0 would indicate a B average, a 2.0 a C average, a 1.0 a D, and a 0.0 an F. This scale does not take the levels of your courses into account. For example, if you’re in all honors classes and earn a B average, you’ll have the same GPA as someone in all low-level classes who has earned a B average. Some high schools make more specific distinctions in GPA based on class averages out of 100 (i.e. a 90 average would mean a lower GPA than a 92 average even though they’re both technically A-s). Look at this GPA scale for more specific numbers. Instead of using the basic unweighted scale, many high schools will use a weighted GPA scale. On a weighted scale, which typically goes up to a 5.0 instead of the standard 4.0, a student who earns an A in a high level class will have a higher GPA than a student who earns an A in a low-level class. While this scale is used frequently in high schools, you’re unlikely to encounter it in college since it takes course difficulty into account. For the highest-level classes like honors and AP, students get an extra 1.0 added to the unweighted GPA value of their grades due to the difficulty of the class. A B in an honors class would be equivalent to a 4.0 on a weighted GPA scale, and an A would be equivalent to a 5.0. Some schools also offer mid-level classes between honors and low-level. For these courses, 0.5 points are usually added to the unweighted GPA, meaning an A would be equivalent to a 4.5. Grades in low-level classes are measured using the unweighted scale, so an A in those classes would be equivalent to a 4.0. Weighted GPA scales give colleges a better initial sense of the academic potential of students based on the rigor of their coursework. They also lead to greater accuracy in class rankings. Students who take lower level classes won’t surpass high-level students in the rankings as frequently because GPAs are adjusted for class difficulty. 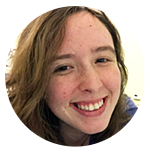 This can help incentivize students to take more difficult classes and challenge themselves since it won’t harm their GPAs unless they end up earning signficantly poorer grades. 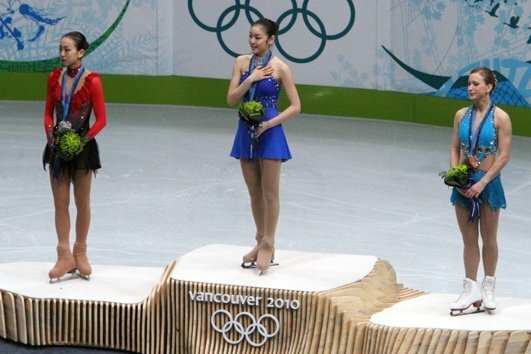 Figure skaters are judged partially on the difficulty of their routines, so a skater who executes an easy routine flawlessly won't prevail over another skater who executes a difficult routine with a couple of mistakes. It's the same with weighted GPA. Why Do GPA Scales Matter to You? It’s important to be aware of the GPA scale used by your high school so that you can make responsible choices in the college application process. 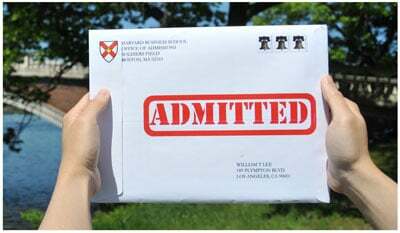 If you’re aiming for selective colleges, you need to understand that your chances might be different depending on whether your GPA is weighted or unweighted. A student with a 3.8 unweighted GPA who is in all Honors classes will have better chances of admission at a selective college than a student with a 4.0 weighted GPA who is in all low-level classes. Much of the advice you’ll see about GPA is based on an unweighted scale because the unweighted scale is a more universally understood metric. This means that if your school uses weighted GPAs you’ll have to make judgments about how you might compare to other applicants based on your coursework and not just the numbers. For example, if the average unweighted GPA for admitted students at a college is a 3.5, you can’t always assume that you’ll get in easily with a 4.0 weighted GPA. The two numbers are on completely different scales. You’ll have to take stock of the overall rigor of your coursework and selectivity of the school to see whether you compare favorably to other applicants. It’s smart to be aware of the different GPA scales so that you have a better understanding of how much you might need to raise your GPA in order to get into a school that you really like. High school GPAs are measured on one of two scales: weighted or unweighted. The unweighted scale is most common, and the highest possible GPA on this scale is a 4.0. The unweighted scale doesn’t take the difficulty of your classes into account. 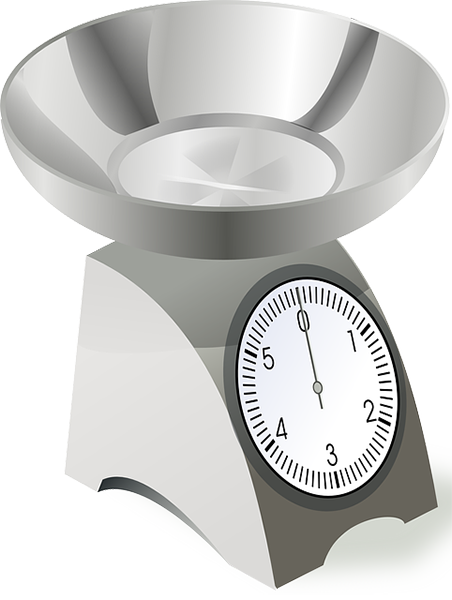 Weighted scales are also used at many high schools. Typically, they go up to a 5.0. A weighted scale will factor in the difficulty of your classes, so an A in an honors class translates to a full grade point higher than an A in a low-level class. It’s valuable to have some knowledge of how GPA is measured by your school so that you end up with a more informed perspective going into the college application process. Your GPA will play a significant role in college admissions decisions, so keep working hard to maintain and improve it! If you're curious about your GPA, read our article that gives you step by step instructions on how to calculate it based on your grades so far in high school. Is your GPA above average? Below average? Find out more about average high school GPAs here. If you have a low GPA, you might be worried about applying to college. Learn more about how to navigate the college application process with a low GPA.